iYogaprops was brought to life through a Melbourne-based partnership between yoga practitioners David Spratt and Peter Harley. 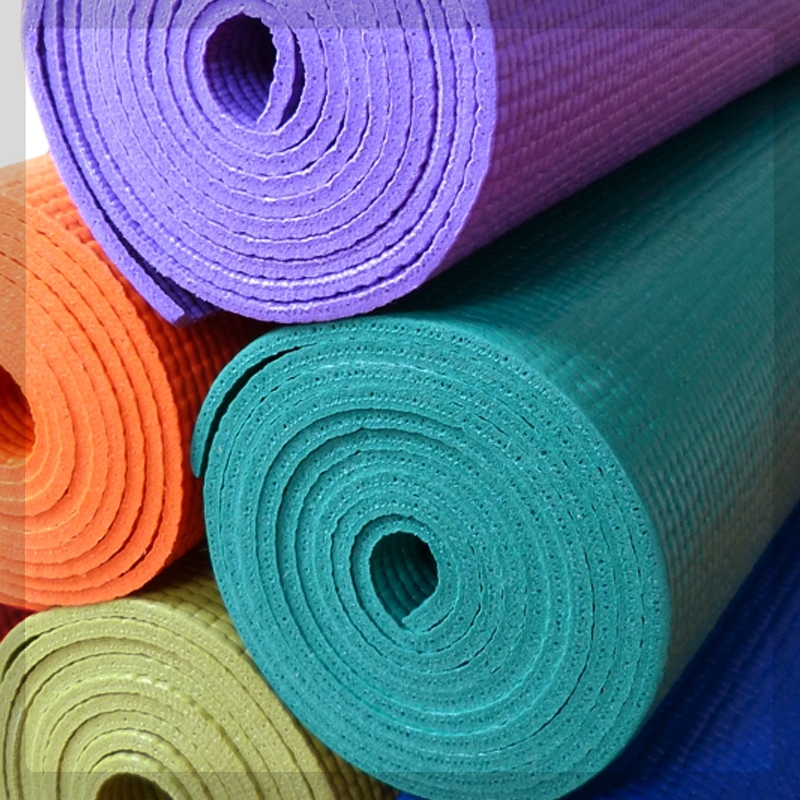 Both saw a need for quality yoga products and more reliable supplies of both media and props for a growing yoga market. With a passion for yoga and a belief in the community good of the propagation of yoga in Australia and the world iyogaprops.com.au was born. David came to the venture with over ten years experience as a yoga practitioner as well as extensive experience in publishing and management. He has recently reduced his involvement to a consulting capacity so as to spend his considerable energy in campaigning for action on climate change. The co-author of Climate Code Red, see his work at Climate Code Red. Peter continues to manage Iyogaprops. 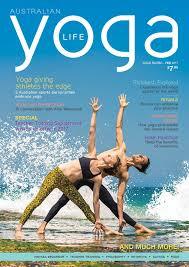 He has been practising yoga for thirty years and teaching with Iyengar Yoga certification for the past twenty. 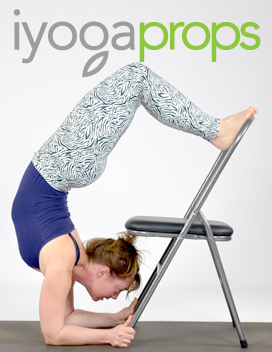 With considerable experience in engineering and a passion for product design and development, Peter's interest in yoga prop design grew and culminated in Iyogaprops exclusive line of products including Foldaway Backbender, Headstand Yoke, Iyoga chair and "Benger" combination. As an Iyengar teacher and practitioner, Peter is accutely aware of the difference between good yoga equipment and the inadequate and superfluous. He maintains stringent oversight of yoga product quality and specification. As a commited environmentalist includng as a former board member of Environment Victoria he is concerned with the sourcing of yoga equipment with a lower carbon footprint and high durability. Enjoy an overview of iYogaprops and Peter's perspectives on yoga and the use of props in establishing a solid practice from Australian Yoga Life. Enjoy an overview of iYogarprops and Peter's perspectives on yoga and the use of props in establishing a solid practice from Australian Yoga Life. We hope you enjoy our site and find it easy to follow. Visit our BLOG for general tips and tricks to enhance your yoga practice.